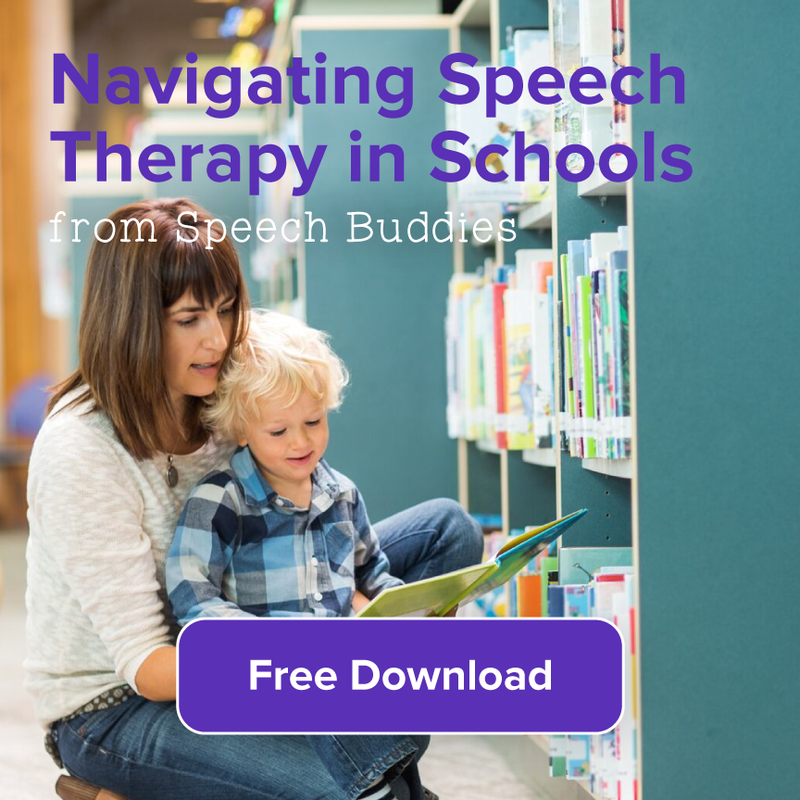 Despite the bubbles and the iPads, speech therapy isn’t always all fun and games, it can be hard work! 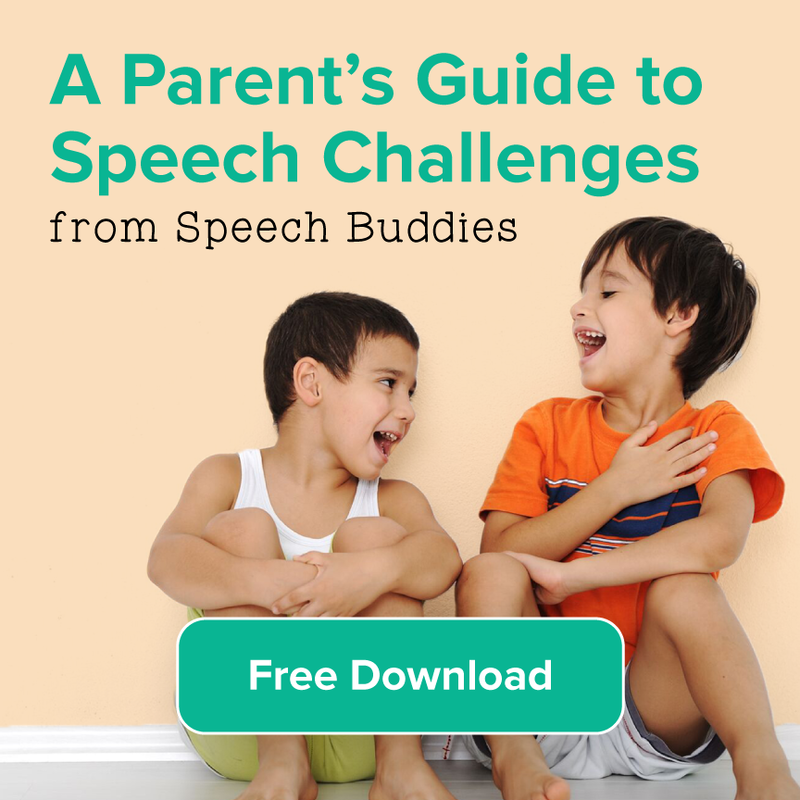 Speech therapy can be challenging for a host of reasons. It often occurs in small spaces, at a tabletop, and a variety of demands are placed on the child. While the goal of therapy is to work towards achieving goals, it’s also to keep kids motivated. Like most things in life, motivation is key and can have a significant impact on progress. 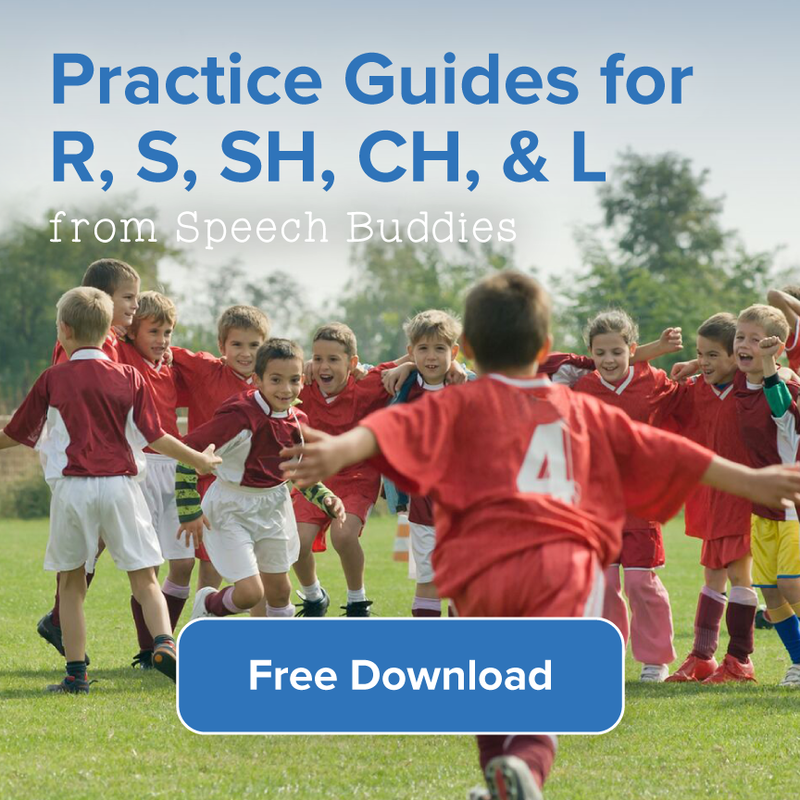 A good speech pathologist considers not only the therapy goals but the variables that might impact a child’s motivation and attention during therapy to achieve those goals. A lot of variables come with the child’s age. 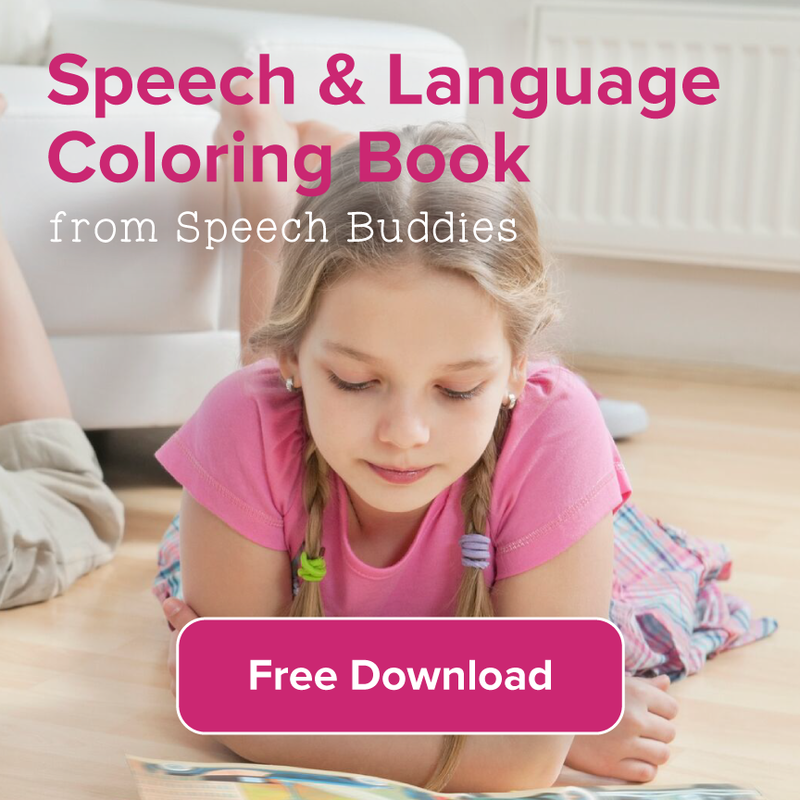 Older children might be aware of their speech and language challenges and motivated to improve them. Conversely, they might feel self conscious and easily discouraged when therapy doesn’t come easy. For young children, in particular, it is often difficult for them to comprehend the goal of therapy and therefore, play-based tasks are essential in keeping them engaged and interested. To keep kids engaged, first, decide what motivates them. This may seem obvious but what does your client like? Generic stickers aren’t always good enough to float every child’s boat. You might need a parent’s influence and opinion on this issue, but make sure to ask for it. 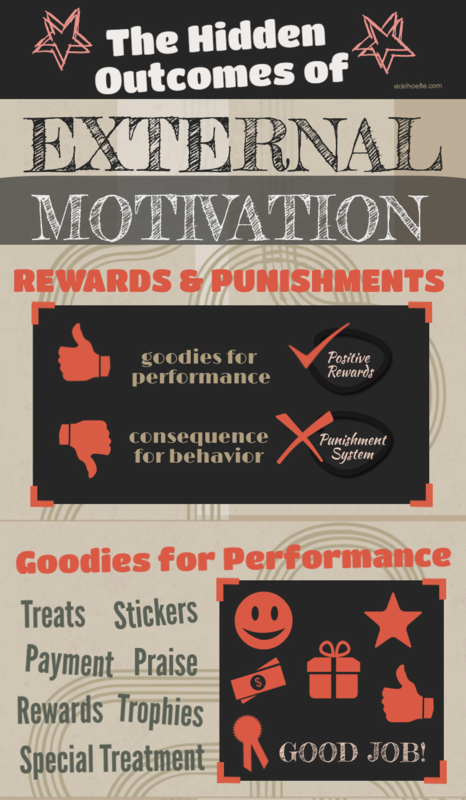 Use the motivators as 1.) rewards or 2.) incorporated into the therapy plan. 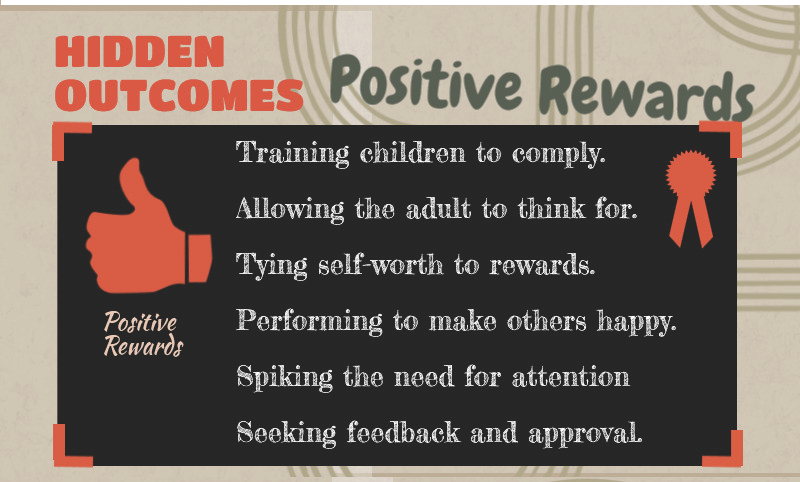 Rewards need to be short, however, to keep the focus of therapy on the actual work at hand. Some children appreciate being given a choice between rewards. It might be best offer them choices before they work, therefore feeling a little more ownership over the activity. Using food as a reward is a bit controversial and not advised. Don’t forget the value of verbal praise and positive comments. If a child really likes a subject or character (Elmo, Thomas the Train, dogs), try to make that the subject of speech therapy. For example, use multiple exemplars of a character, such as wearing different outfits, colors or doing different actions to elicit vocabulary (e.g., yellow Elmo, red Elmo, Elmo running, Elmo dancing). Using the characters in your lesson is sometimes enough to keep kids interested without additional rewards. The best advice I ever read about using tangible reinforcers came from Mary Sheedy Kurcinka. She recommended only using them to train a new behavior. So, I might use a sticker chart for following the rules and on-task behavior for new kindergarteners , but not for most 4th graders. I like using the Premack Principle, myself. 10, 20, 50, or whatever is an appropriate number of target productions/ approximations, and we can do this amazing fun thing. Which usually also targets a speech goal, because SLPs are sneaky that way.